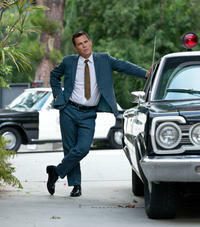 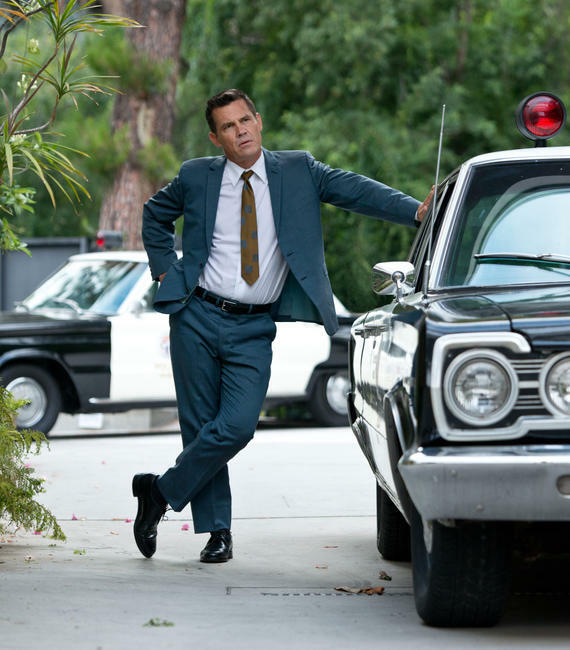 Josh Brolin in "Inherent Vice." 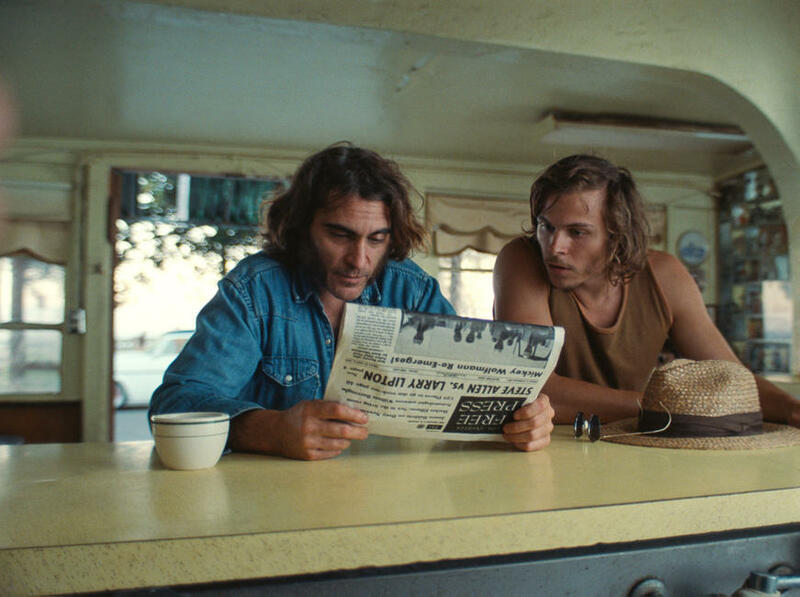 Jordan Christian Hearn and Joaquin Phoenix in "Inherent Vice." 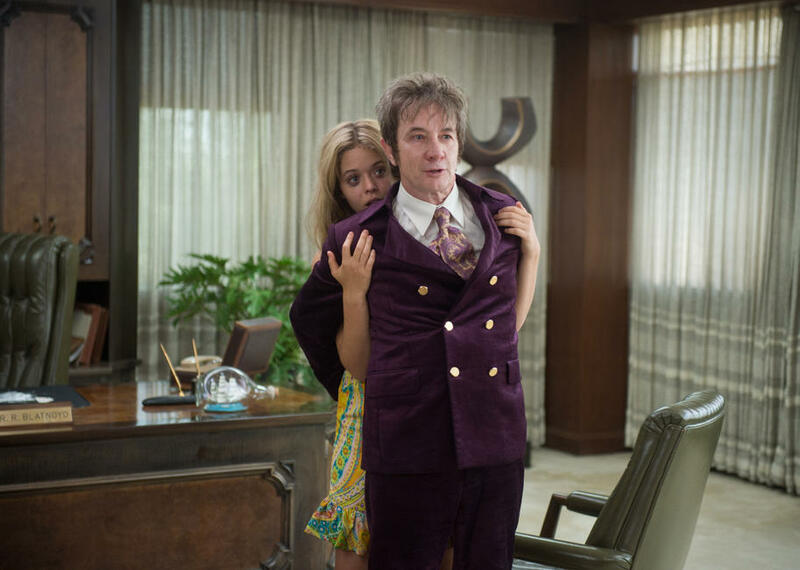 Sasha Pieterse and Martin Short in "Inherent Vice." 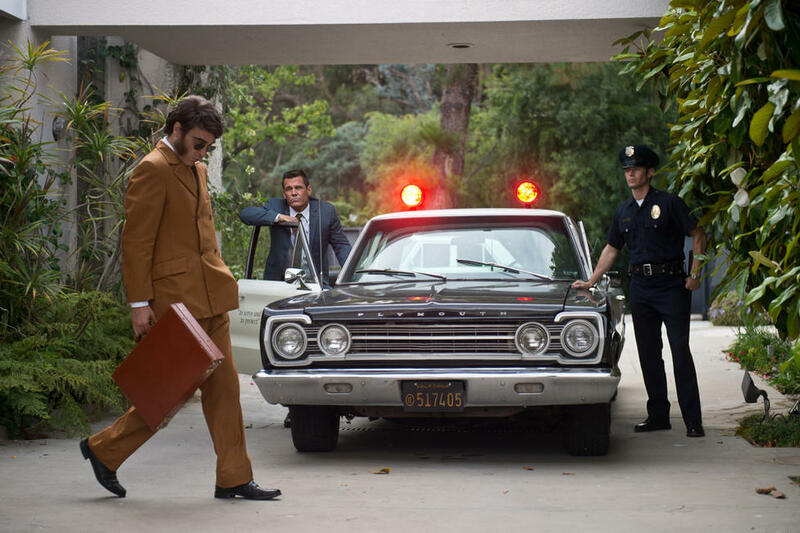 Joaquin Phoenix and Josh Brolin in "Inherent Vice." 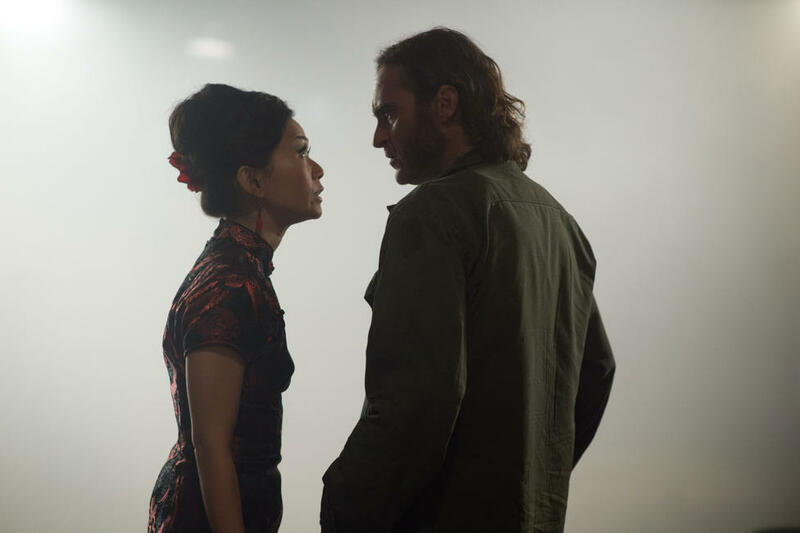 Hong Chau and Joaquin Phoenix in "Inherent Vice." 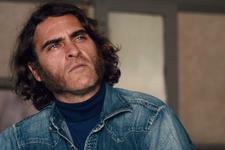 Michelle Sinclair, Maya Rudolph and Joaquin Phoenix in "Inherent Vice." 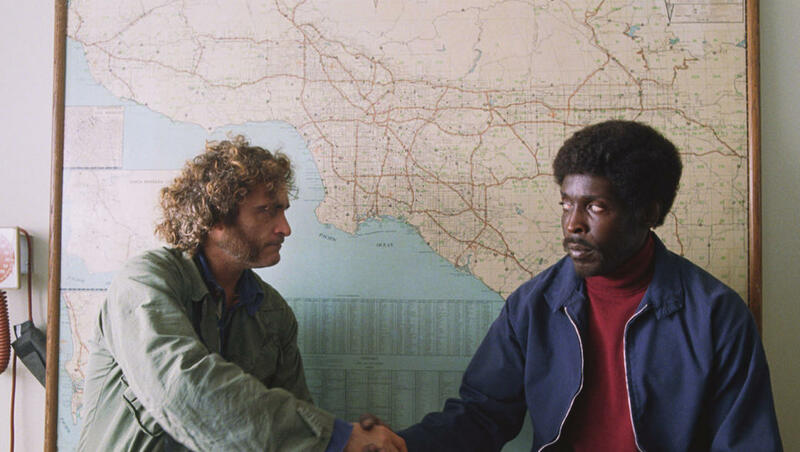 Joaquin Phoenix and Michael Kenneth Williams in "Inherent Vice." 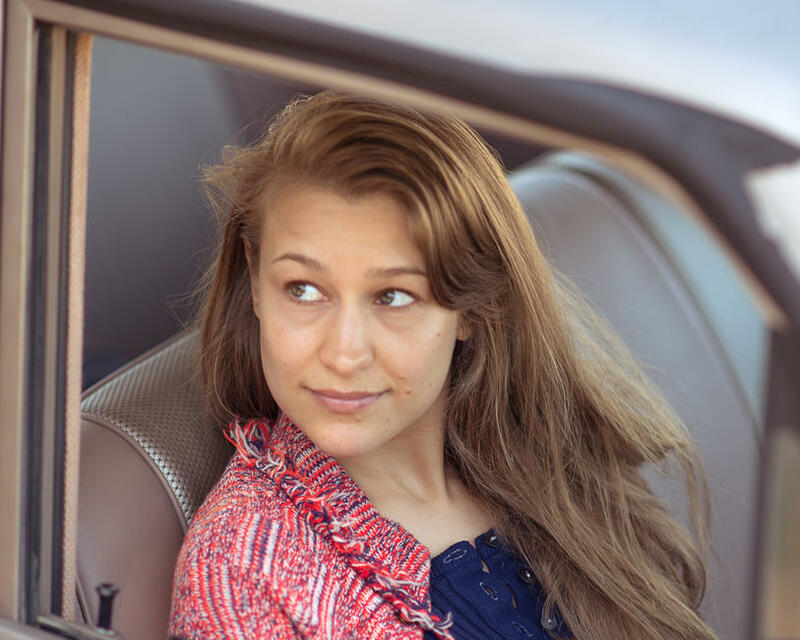 Joanna Newsom as Sortilege in "Inherent Vice." 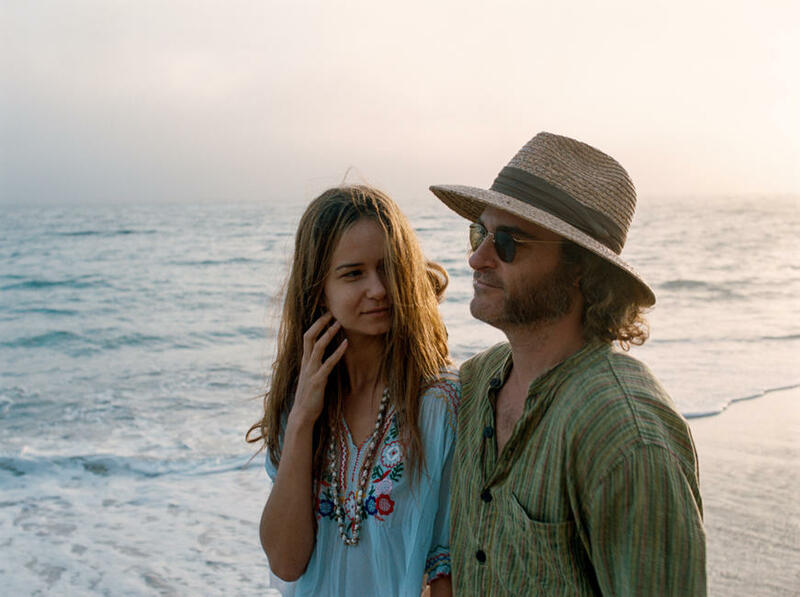 Katherine Waterston and Joaquin Phoenix in "Inherent Vice." 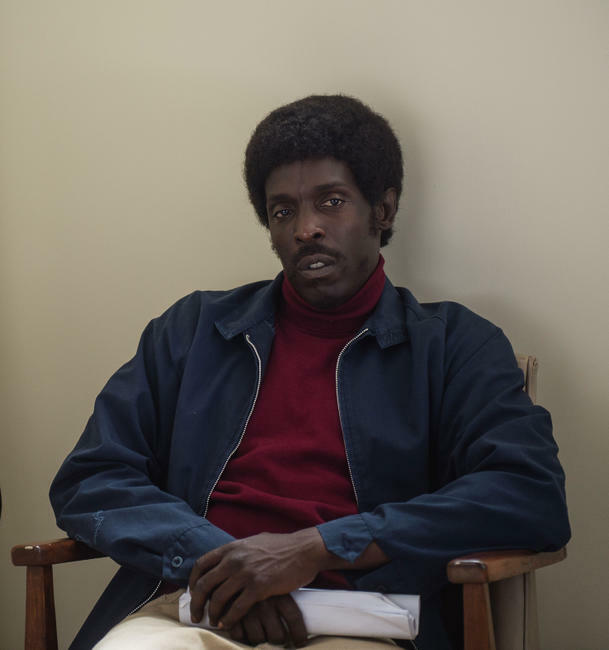 Michael Kenneth Williams as Tariq Khalil in "Inherent Vice." 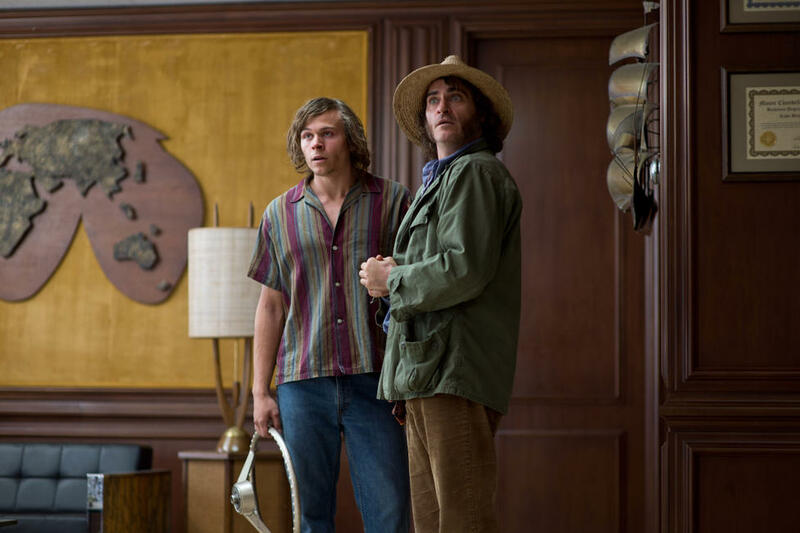 Joaquin Phoenix and Jordan Christian Hearn in "Inherent Vice." 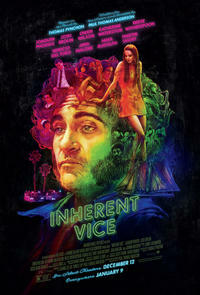 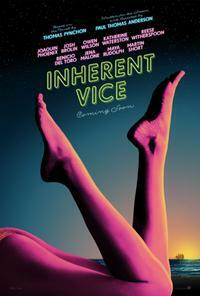 Poster art for "Inherent Vice."